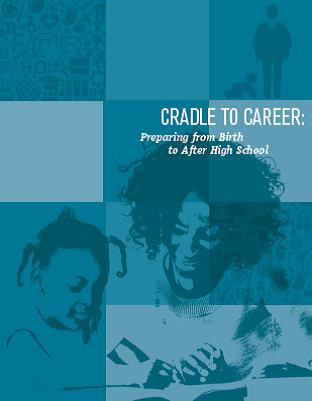 It is never too early to prepare your child for life after high school. The information in this Parent Action Guide focuses on ways parents can support their child’s long-term success at every stage of their education. Click on the links below to learn more.